Are you a Fellowship-trained Breast Imaging Radiologist who is committed to excellence in patient care and passionate about providing education to future care givers? 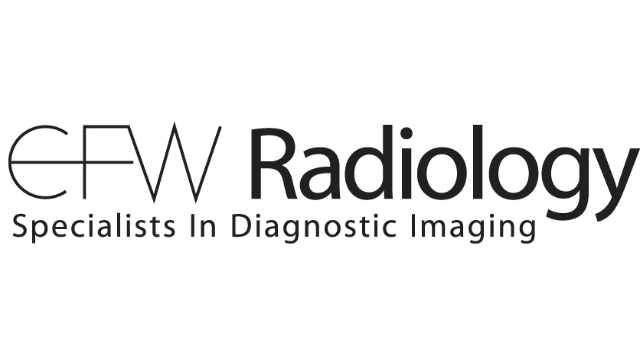 EFW Radiology, a 59 member physician-owned and operated partnership in Calgary, Alberta, Canada is currently seeking a fulltime Radiologist to join our Breast Imaging Section. Ideal candidates would have successfully completed a minimum 6 month fellowship in Breast Imaging including training and experience in interventional procedures with MR, Ultrasound and Stereotactic guidance as well as reading MR and Automated Whole Breast Ultrasound. In this role you would provide services in both Acute Care Hospital and Community Clinic settings and actively participate in rounds, resident education, and research. Although well established, EFW radiology continues to grow and seeks a dynamic forward thinking radiologist to help grow our community breast practice. Candidates must be eligible for registration with the College of Physicians and Surgeons of Alberta, and be legally entitled to work in Canada. As a Radiologist with EFW Radiology you will receive competitive remuneration and flexible vacation opportunities. At EFW we pride ourselves on providing compassionate care, working to earn the trust of referring clinicians and patients, and offering meaningful career opportunities. This position is partnership track offering long term job security potential to the right candidate. EFW Radiology is a subspecialty partnership providing clinical service and teaching for the University of Calgary at Foothills Medical Centre and South Health Campus sites, as well as owning and operating several private imaging clinics within Calgary.